Choose from a selection of 19 holiday rentals in Marina di Ragusa. Use the search form to the left to filter the results and pick your choice of self catering accommodation in Marina di Ragusa. We have a good selection of holiday apartments in Marina di Ragusa perfect for family, single, romantic and group holidays. You may prefer to take a look at our listed holiday villas in Marina di Ragusa or holiday apartments in Marina di Ragusa. Find your holiday homes by a specific type using the property type drop down in the filter. Filter the holiday homes in Marina di Ragusa by a specific area using the area list above. 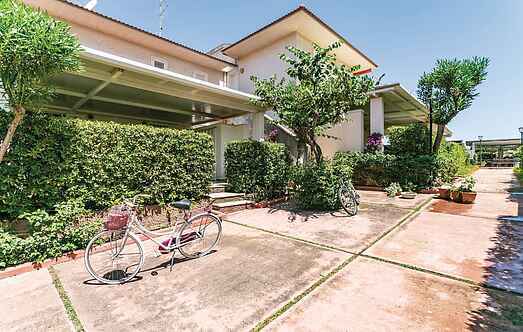 This semi-detached house is located in a residential district of Marina di Ragusa, surrounded by a well-kept green area with a pomegranate tree. Semi-detached house in a residential area of Marina di Ragusa. 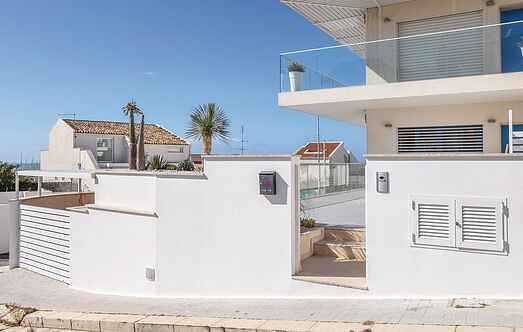 This semi-detached house at the entrance of Marina di Ragusa is furnished tastefullly. Pleasant holiday apartment in a 3-family-house in a residential area at 120 m only from the sea of Marina di Ragusa. The city center and the next shops are easily reachable by foot. Delightful semi-detached holiday home at the edge of Marina di Ragusa, with a beautiful veranda (about 30 m2) overlooking the square in front and partly with sea view. This modern furnished apartment on the 1st floor, at about 500 meters distance from the beaches, is in a residential area with numerous villas at the entrance of Marina di Ragusa.